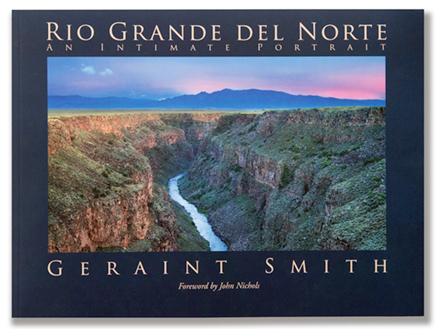 Geraint Smith Photography, Taos, New Mexico. Photo Tour/Workshops, Fine Art Prints, Stock Images, Commissions, and Photo of the Day Archive with images from the American Southwest and beyond. - Fall turned out to be one of the most spectacular I have experienced during my 35 years living here in the high desert. Many other long time residents concur that the fall color was brighter, more vibrant and lasted longer. We are now in the last few days of fall and the winter solstice, followed by a most promising robust winter. The moon, constellations, galaxies and milky way occupy the night sky like few other places on earth. 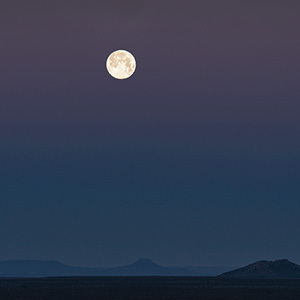 Join me on a photo tour/workshop in the valleys, canyons, desert landscapes and mountain villages or under the night skies of northern New Mexico and southern Colorado. Signed, unframed, exhibition quality prints. 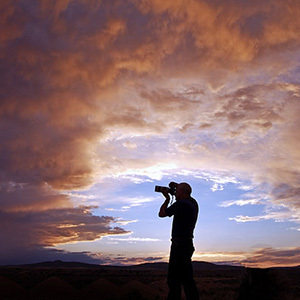 Photography of the American Southwest. Collections of Fine Art, exhibition quality, signed, prints using archival papers and inks. Stock Images and Commissions and one to three day photo tour/workshops, located in the beautiful high desert town of Taos and, New Mexico. Explore the places that have been the inspiration for my photography for over 35 years. 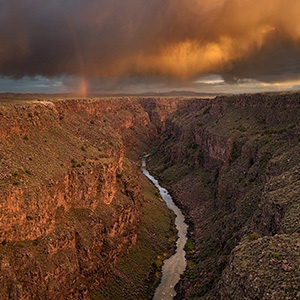 Join me on a photo tour/workshop or multi-day tour/workshop in the unique landscape of northern New Mexico and southern Colorado. Experience the places, architecture and culture of this enchanting and mystical corner of the world. 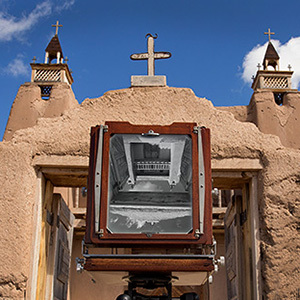 Over the years I have donated many images to non profits and charities here in New Mexico and around the world. If you are a non profit, a charity, or an individual with a cause and you would like me to consider supporting with a donation of images to augment your work, please email me or call 505-501-4880. Thank you for visiting.